Hello, my name is Sharon, your “go-to” online Vegan Virtual Assistant. 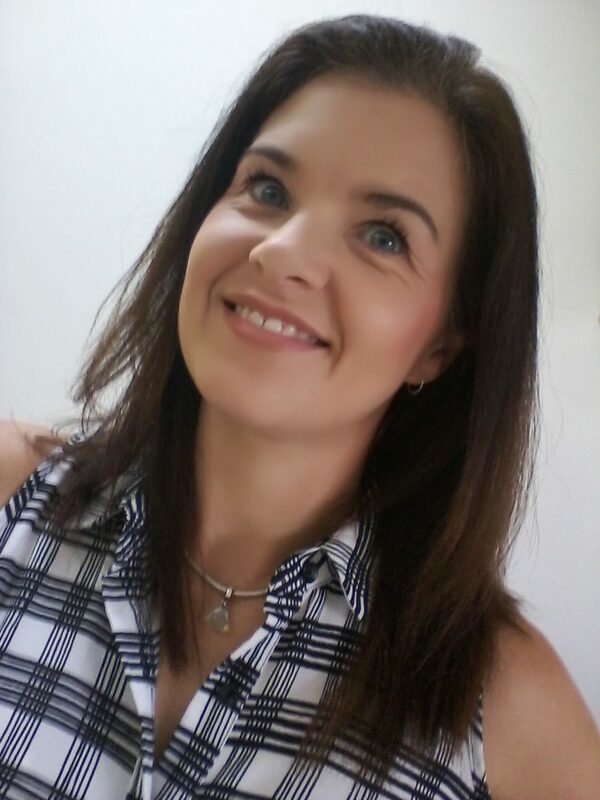 I’m a passionate and ethical Vegan Virtual Assistant with a love for running and spending time at the Gym. Since becoming Vegan, I have become more interested in cooking and enjoy preparing healthy and nutritious Vegan food for myself and my family. I am also a volunteer for Anonymous for the Voiceless. My career and background spans across many industries for several household names where, I provided Customer Service, Sales Support and Business Development. 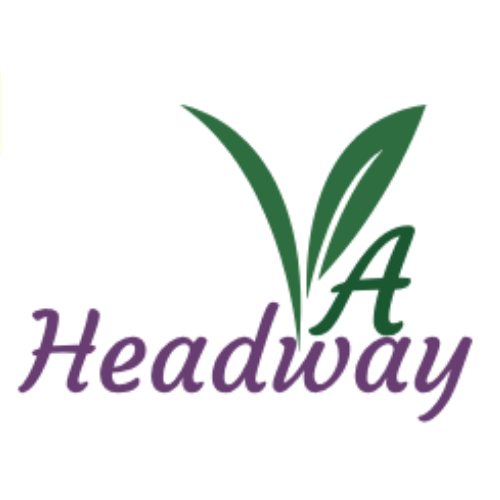 Headway VA has been running since 2015 and was set up to help small business access office support without hiring full & part-time staff. I have been supporting business owners in many industries, including IT, Marketing, and Training Providers. It’s now time to align my passions with my work on a professional level and support the Vegan movement. You would find me to be extremely well organised and methodical, which is the key to success in achieving goals. I offer a versatile and flexible approach for all of my Clients – which means all projects can be tailored to exact requirements. I am always willing to listen and keen to learn new ideas. I love to learn new skills and online platforms. Communication is the key to building lasting business relationships and working with those that share the same values would be a perfect match. I support big & small businesses with remote back-office support, such as General Administration and Systems Management. With my extensive Sales & Lead Generation background, I also help with Sales & Customer Services. Of course, no business would be complete without having Email Marketing and Social Media strategies. Sometimes I even help businesses build their WordPress Websites. Let’s find out how much time I can give back to you and help you get ahead.